In 2015, the Australian University Games returned to its spiritual home – the iconic tourist and sporting destination of the Gold Coast. 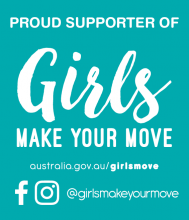 Major event partners, Tourism and Events Queensland, City of Gold Coast and Bond University welcomed over 8,300 student athletes from 42 universities to take part in sport over seven days. 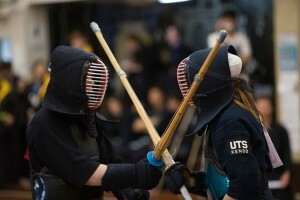 The Kendo Competition was the first major event of the UniGames and was held on Saturday and Sunday 26 and 27 September. PDF’s of the results and pool progress are linked to below.